Gintel wins Gaselle Award for second year running!  Gintel’s continued growth, success and performance recognised by Dagens Næringsliv with second consecutive Gazelle award. Gintel's systems support millions of subscribers each and every day. Gintel has been at the forefront of IN and Service innovation for over 15 years. Gintel pride themselves on sustained innovation, leveraging emerging IT principles.